It is common for homebuyers to purchase homes with minimum down payment loans. Five, three, and zero percent down have become popular, especially with first-time homebuyers. But for those interested in achieving financial independence, you might want to rethink minimum down payment loans. This is even more important than the question of taking a 15 or 30 year mortgage. By making a 20 percent down payment on a house, you open up all kinds of financial benefits that will help you in buying a home, and keep your payment to a minimum when you do. Property values can fall as well as rise. As a result, millions of people are stuck in homes that they either couldn’t afford to keep (due to a job loss that may come with a recession), but could not sell because the value of the property fell below the outstanding mortgage balance. This situation is often made worse by a minimum down payment. 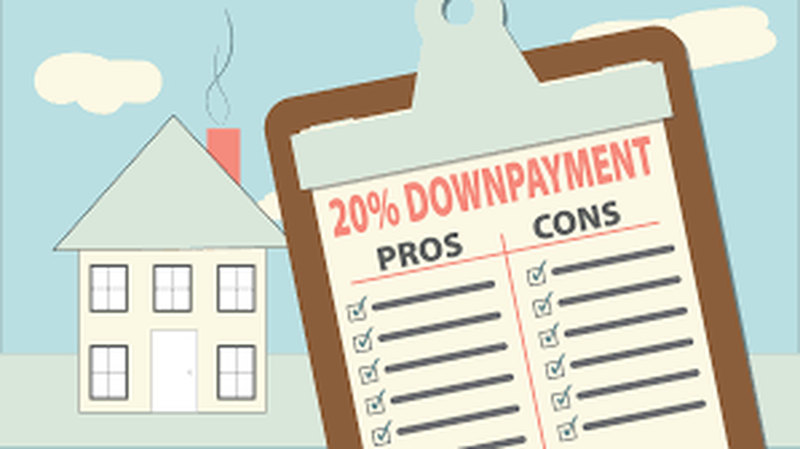 By making a 20 percent down payment, you maximize both the likelihood and severity of a price decline to put you into a negative equity situation. When you make a down payment of less than 20 percent for a conventional loan, the mortgage lender will require that private mortgage insurance be added to your monthly payment. By delaying your purchase until you have enough money to make a 20 percent down payment, you eliminate the need for mortgage insurance and keep your payment to a minimum. A larger down payment will mean a smaller mortgage amount, and the smaller your mortgage amount, the lower your monthly payment will be. When you put down only five percent, you’ll be taking a much larger mortgage, and that means mortgage insurance will be required. 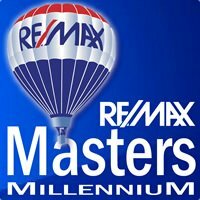 Another factor is that you will get a better rate and better terms as a result of making a 20 percent down payment. A smaller down payment will require that the rate you get will increase, and the loan terms may be a bit stiffer. Making a 20 percent down payment on a home is a sign of borrower strength. The fact that you can make a larger down payment is an indication that you have an ability to save money, which is one of the best indicators of borrower credit-worthiness. You have a greater likelihood of being approved for a mortgage. Ultimately, it should be the goal of every homeowners to pay off the mortgage on their home as early as possible. It’s one of the best preparations for retirement. A mortgage-free home results in a significant drop in monthly expenses. Because the monthly payment is smaller with a larger down payment, you will be able to make a far greater amount of extra principal payments.